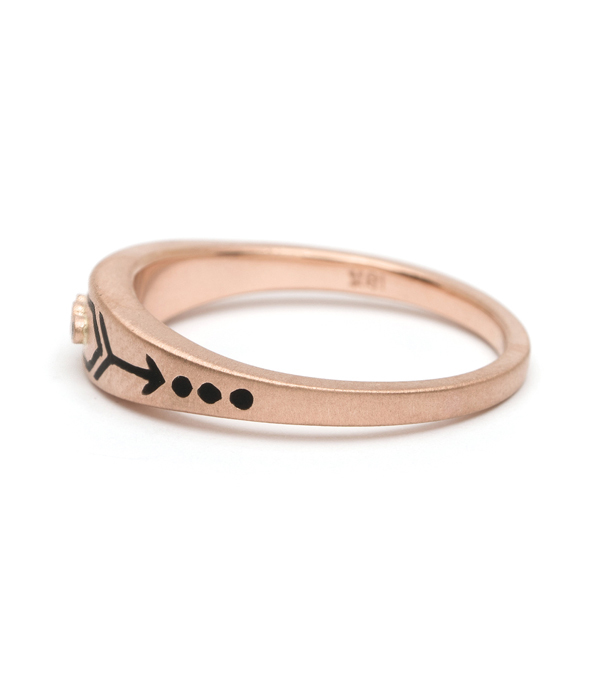 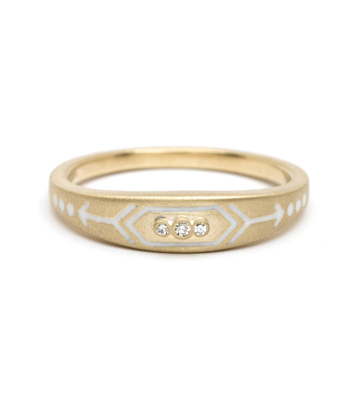 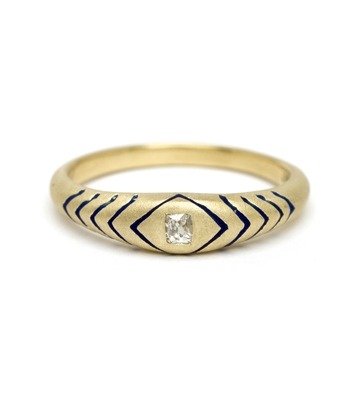 A treasured addition to any collection, this enamel arrow stacking ring is full of character and symbolism. 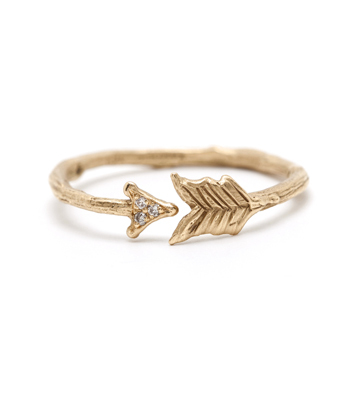 The arrow motif was often seen in Victorian jewels, an obvious reference to cupid’s arrow, striking the hearts of lovers, but we delight in it even more for its dangerous beauty allusion: the arrow glitters, but it also wounds. 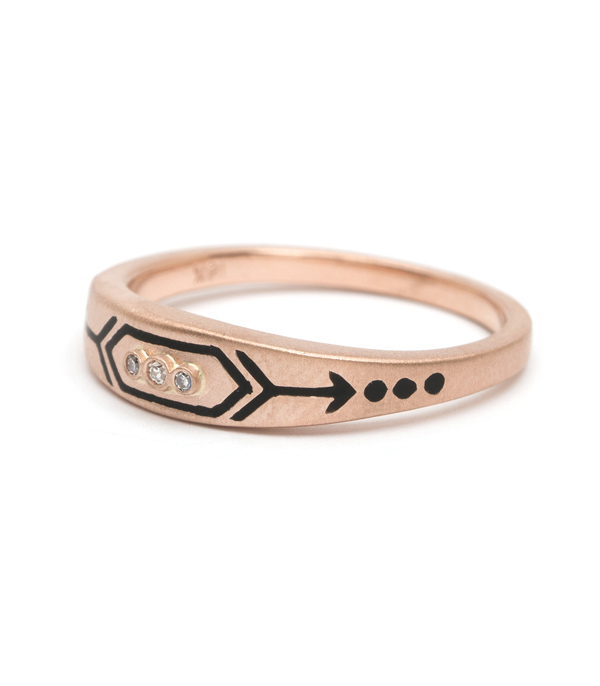 We think every tough lady needs this reminder in her life! 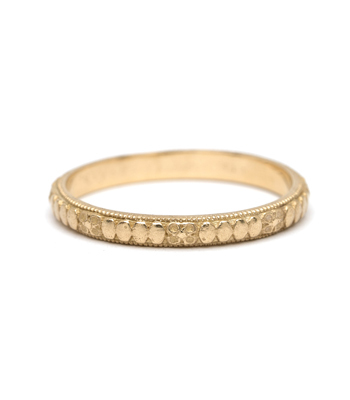 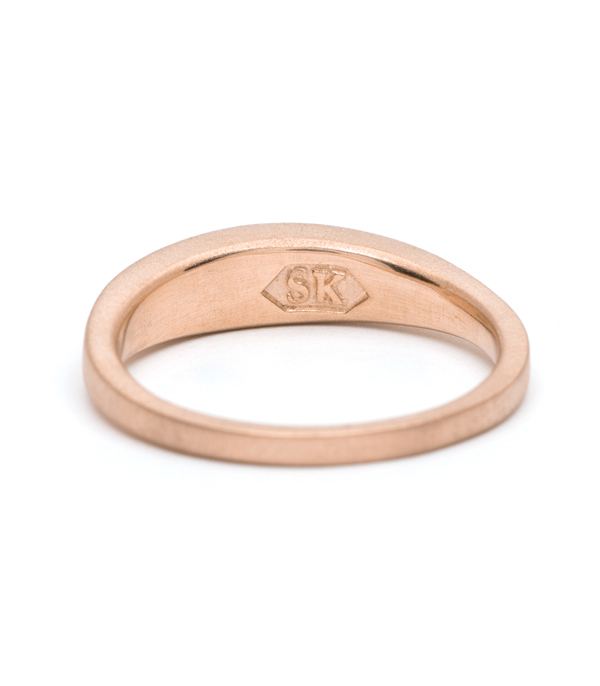 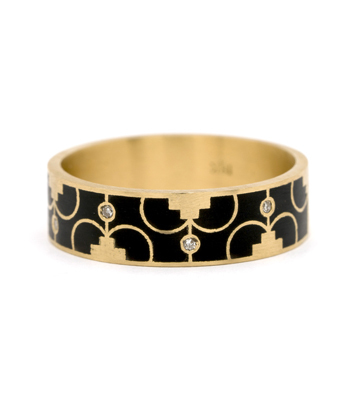 Crafted in solid 18K matte rose gold, this stacking ring features black enamel inlay and three tiny twinkling single cut diamond accents (0.02 ctw). 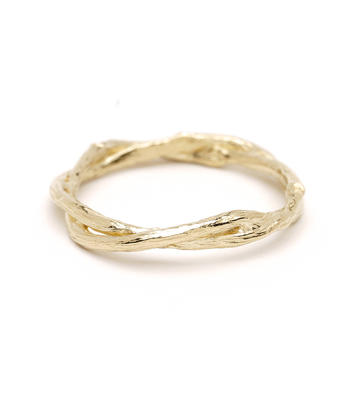 Categories: Language of Flowers, One of a Kind, Rings, Stacking Rings.